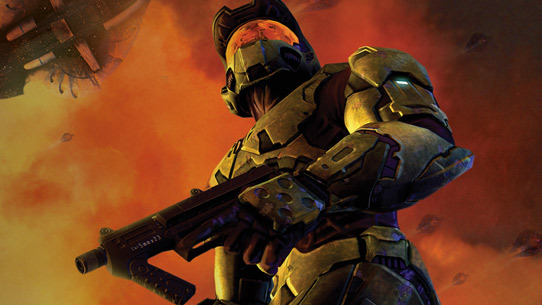 Season 1 of the Halo Championship Series had some incredible stories unfold, which would come to even more incredible conclusions at the Season 1 Finals. Evil Geniuses and CLG were the juggernaut rivals that dominated the league all season long. In the middle of the pack, OpTic Gaming was the monkey on Cloud9’s back that kept holding them down. And the recently formed Noble Black was the late qualification underdog with nothing to lose. Early on it was the Noble Black that knocked the European Wildcard Vibe right out of the tournament. While Noble Black might be an underdog team in the North American scene, they proved to be too much for Vibe. OpTic Gaming and Cloud9, the 4th and 5th seeds respectively, had gone the distance in each match they played in the last three tournaments. Each time the outcome was the same; OpTic Gaming won all three. At the Season 1 Finals, the script appeared to be the same when these two teams met. They traded blows as the series went back and forth and finally came down to a rubber match yet again. 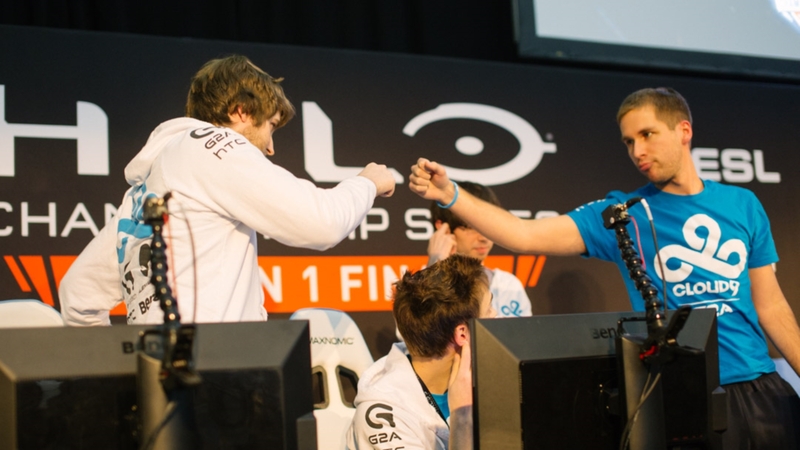 This time however, Cloud9 looked to rewrite the ending and defeated OpTic Gaming handily in the final game. After the series, Cloud9’s captain Tyler “Ninja” Blevins said, “I think this is the rivalry we want. I love it, and I’m glad we finally beat them." Everyone loves a good underdog story and Noble Black were happy to tell it. One by one top-seeded teams were being sent home by the hungry Noble Black. Their first victim in the Loser’s Bracket was OpTic Gaming, then Denial eSports and finally Cloud9. 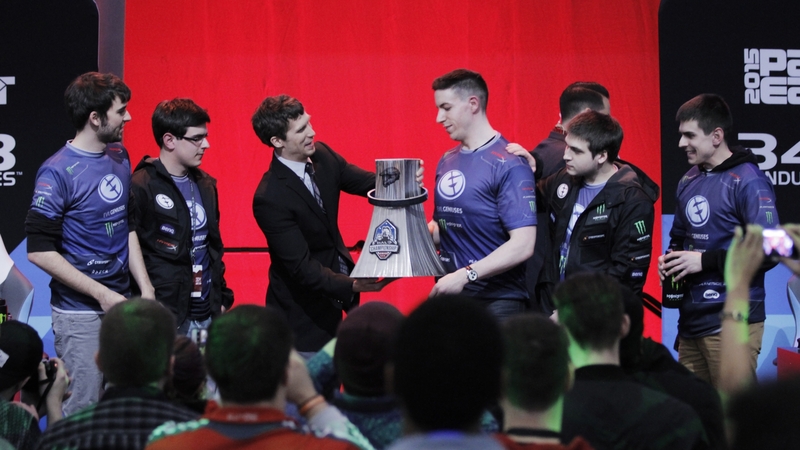 In the Loser’s Bracket finals, where no one expected Noble Black to ever end up, they would face CLG who had just lost in a grueling match against their rivals in Evil Geniuses. 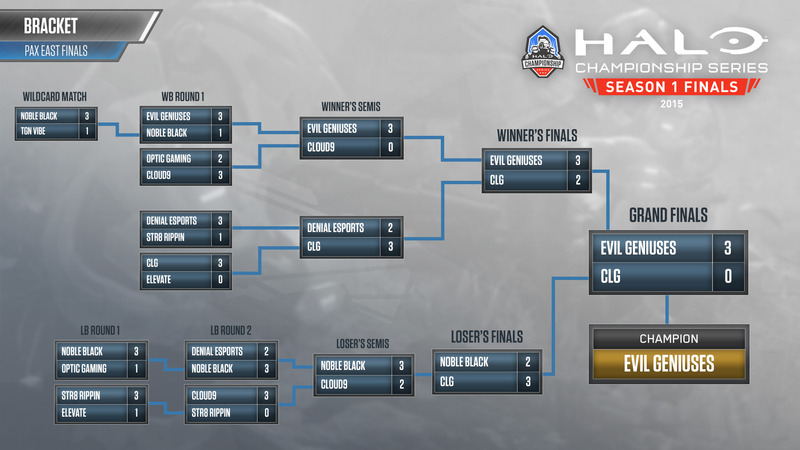 In the final game of the series, Noble Black and CLG would play Team Slayer on Shrine. These teams were so evenly matched that they would tie four times! 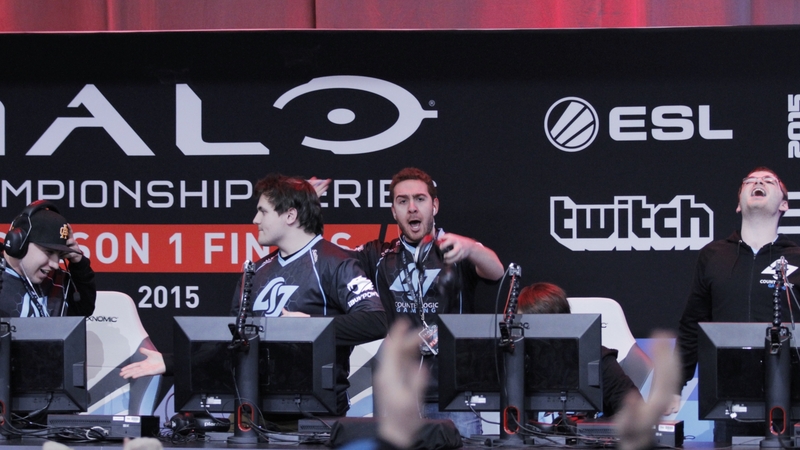 In what will go down as one of the greatest matches in competitive Halo history, CLG were finally able to overcome Noble Black who shocked theHalo world with their run in the Season 1 Finals. In the Grand Finals, Evil Geniuses and their rivals CLG would battle once again. This would be the third time these teams would be pitted against each in the Grand Finals of a major LAN tournament with the record being 1-1 up to this point. With all available seats filled and more standing, hundreds gathered at the ESL Arena Stage to watch the action, while tens of thousands tuned in on Halo Channel and Twitch. After the exhausting match against Noble Black, CLG appeared to be out of gas and Evil Geniuses were able to sweep the series 3-0, led by the incredible slaying power of Eric “Snipedown” Wrona. 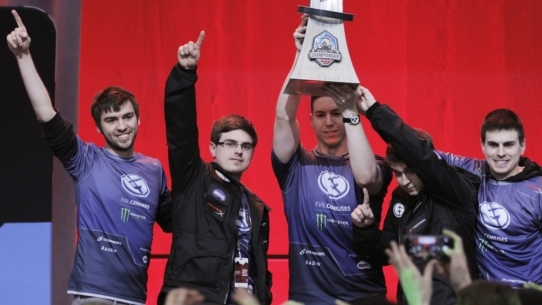 Evil Geniuses would win take home $50,000 and the Season 1 Finals trophy. 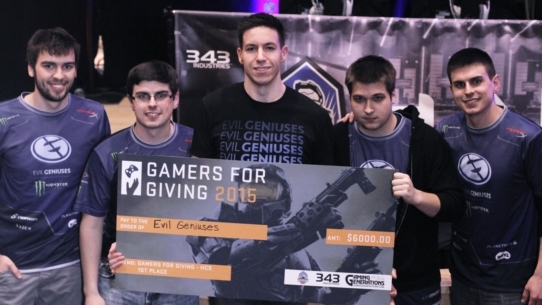 Congratulations to Evil Geniuses! 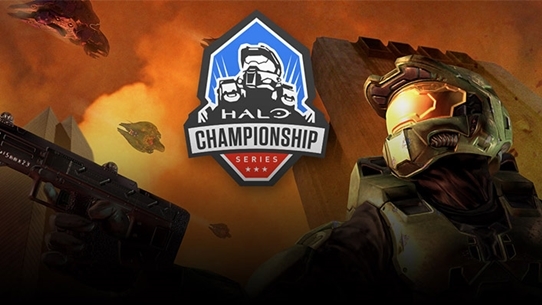 Season 2 of the Halo Championship Series begins in April and the kickoff tournament is Iron Games HCS Atlanta hosted by Iron Gaming on April 17-19. 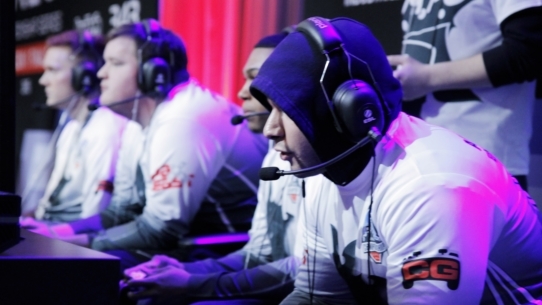 If you’re looking to spectate some top Halo action, head on over to Atlanta.IronGaming.tv for more information. For more information on the Halo Championship Series follow @Halo on Twitter and stay tuned to Halo.gg. This Thursday, we’re hosting the HCS All-Star Halo 2 Classic Showdown, and we’d like you to join us. 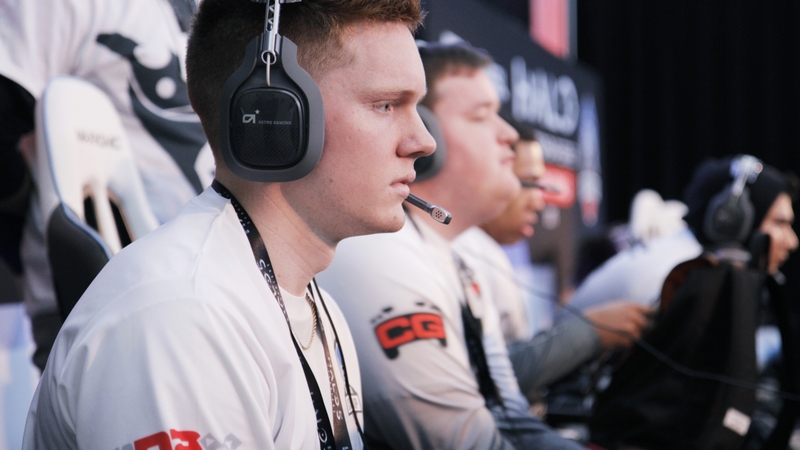 We’ve nominated eight of the top performers from Season 1 of the HCS, and are asking YOU to vote for your favorite player. The top four players in votes will play a best-of-5 series against 343’s Pro Team in Halo 2 Classic! The best part? 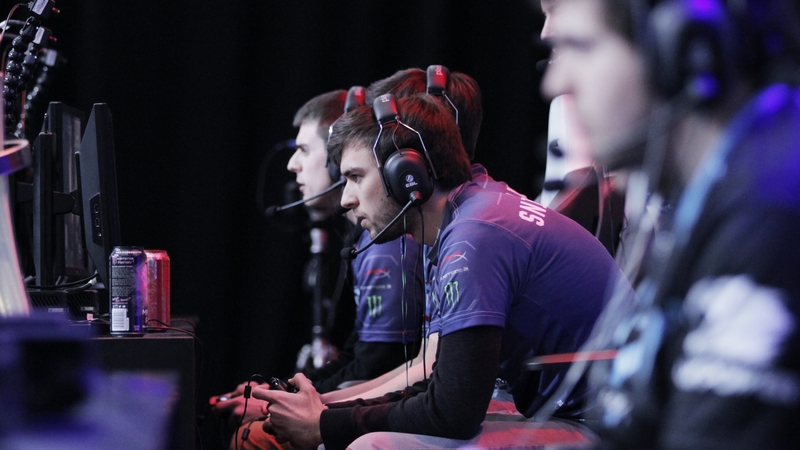 The matchup will be livestreamed for your enjoyment on the Halo Channel and Twitch. Four of the top HCS players, selected by popular fan vote, will face off against 343 Industries' Pro Team in an all-star “Halo 2” exhibition match. Pride and bragging rights are on the line and the competition will no doubt be fierce! 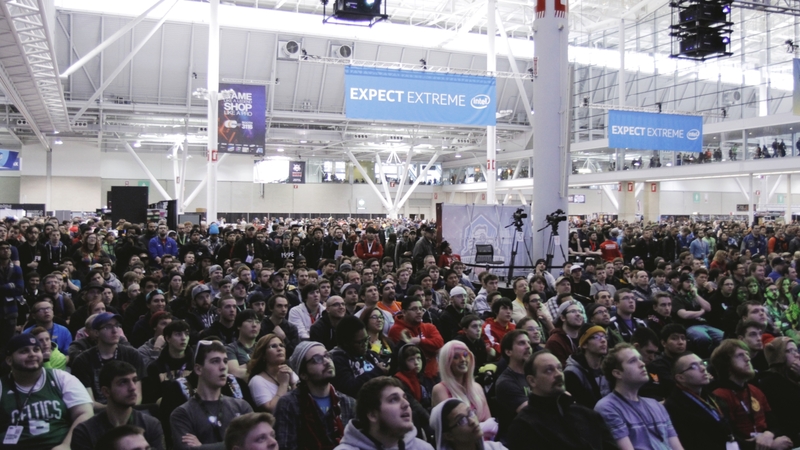 This past weekend, thousands tuned in to watch the final regular season LAN tournament before the Halo Championship Series Season 1 Finals. The gaming community came together for a great cause at Gamers for Giving in Ann Arbor, Michigan. Attendees and viewers raised over $50,000, more than doubling the original donation goal. We’d like to start by saying thank you to all who participated in this event - whether through donation, supporting the stream, or competing at the event.